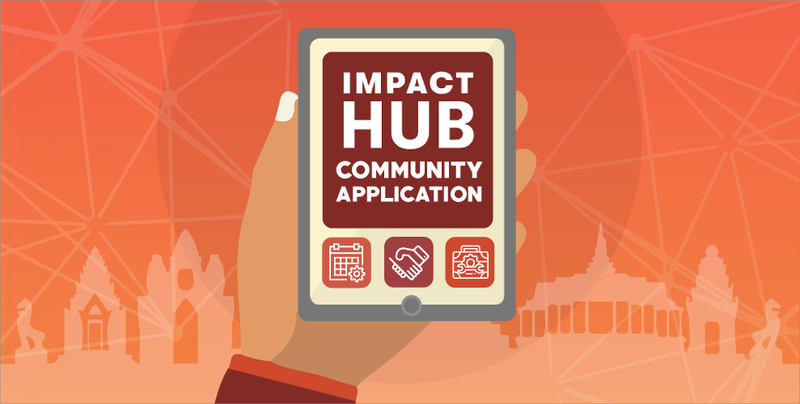 Find out what is in store for innovators in the Kingdom with Impact Hub’s Community App Launch! 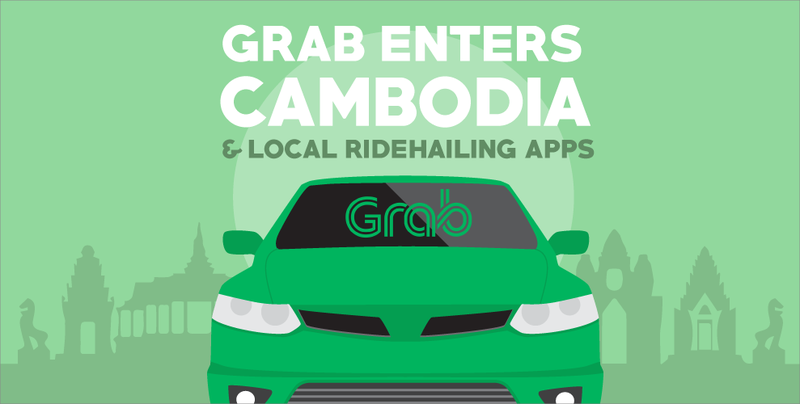 With ridesharing apps becoming all the rage in the bustling Kingdom, Grab Cambodia just recently joined in the rat race! 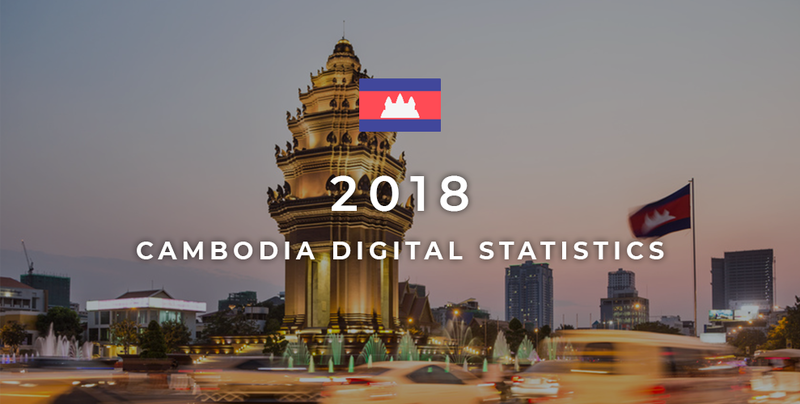 Find out more about their plans here in Cambodia. 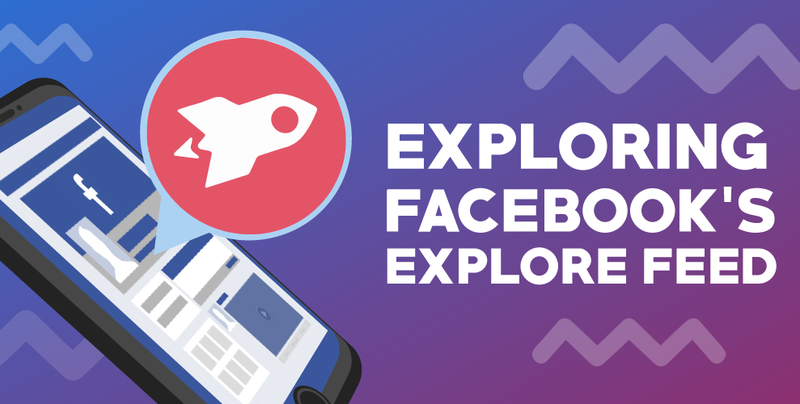 Just two months ago, Facebook released its brand new Explore Feed feature for testing and it has already caused a whirlwind of reactions in the social media scene, especially amongst businesses. 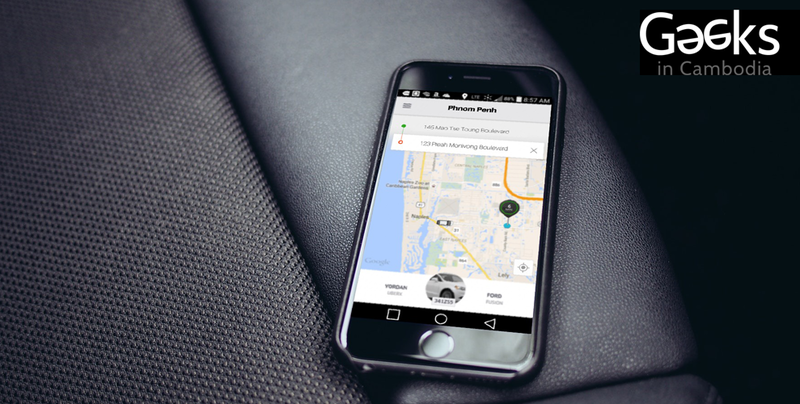 Find out more on how you can leverage on this new Facebook widget with this article!